Unique Wine Solutions (UWS) congratulate Chief Winemaker of Mad Fish Wines, Janice McDonald, winning the coveted Gourmet Traveller’s Wine Maker of the Year award for 2018. It is wonderful recognition of her outstanding achievements both at Howard Park and throughout her wine-making career. The winners are a closely guarded secret right up until the announcement last Friday night with some outstanding nominees. It truly is an accolade that is so well deserved for Janice and the entire team. 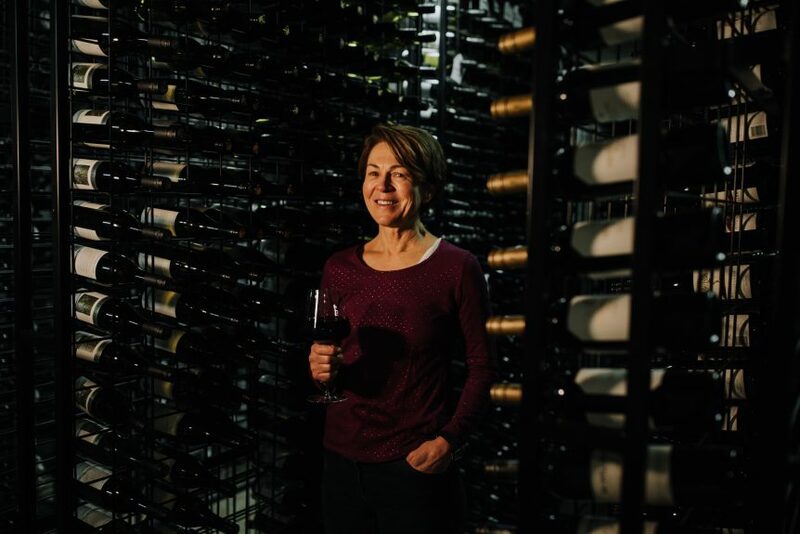 Janice McDonald has been Chief Winemaker at Howard Park since 2011, overseeing multiple wine brands across four vineyards in two of Australia’s premier wine growing regions – Margaret River and the Great Southern. One of these, Mad Fish Wines has a prominent position on the UWS portfolio. Since 1992 Mad Fish have been producing an exciting range of contemporary, cool climate wines inspired by the wild, coastal and pure characteristics of Australia’s South West. Ranging from a vibrant Cabernet Sauvignon Merlot to a sweet Moscato, the flavour of the fruit is the primary character for all the Mad Fish wines. Mad Fish Wines has always been about simple enjoyment, fun, food, family and friends. To read more about Janice McDonald and Howard Park Wines, view the media release here.